 FADA Services, Inc. (a for-profit subsidiary of FADA) has several Endorsed Partner Programs designed to provide competitive pricing, while meeting the needs of our members and your association. And since FADA and FADA Services work for YOU, Florida’s franchised dealer, buying from an FADA Services’ Endorsed Partner is like buying from yourself! FADA’s Compliance Resource Center is designed to provide accurate and authoritative information on a variety of day-to-day issues that arise in your dealership. It is a quick reference for every department from Sales and F&I, to Service and Administration. FADA brings professional development to your dealership through high-quality, web-accessible programming. We will attempt to keep you informed of all FADA Services’ Endorsed Partner sponsored webinars, as well as those offered through our relationship with DealersEdge. Our legal team specializes in both operational and franchise law and is available to answer general questions about laws and regulations affecting your business.